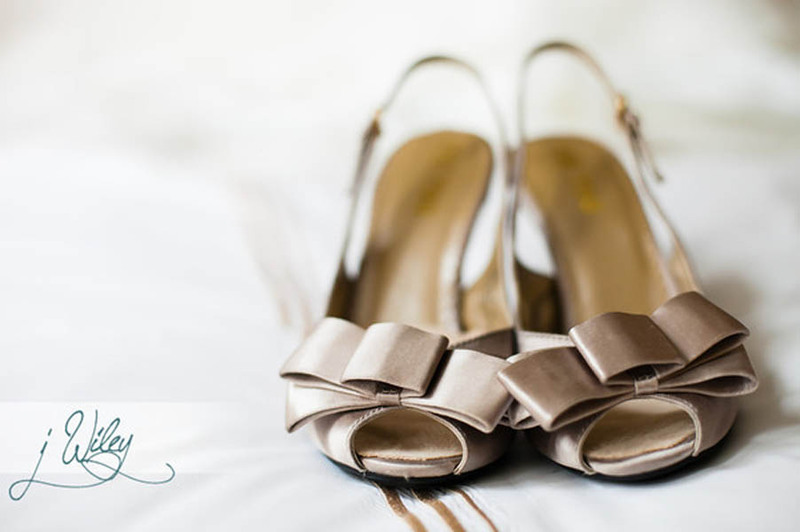 Hitched: Anne & Rick's Rookery Wedding, Part 1 — Sweetchic Events, Inc.
Wow, June has simply flown by in the blink of an eye and the Sweetchic Blog has been sadly quiet due to the craziness that is wedding season! Let's try and pick up where we left off, shall we? 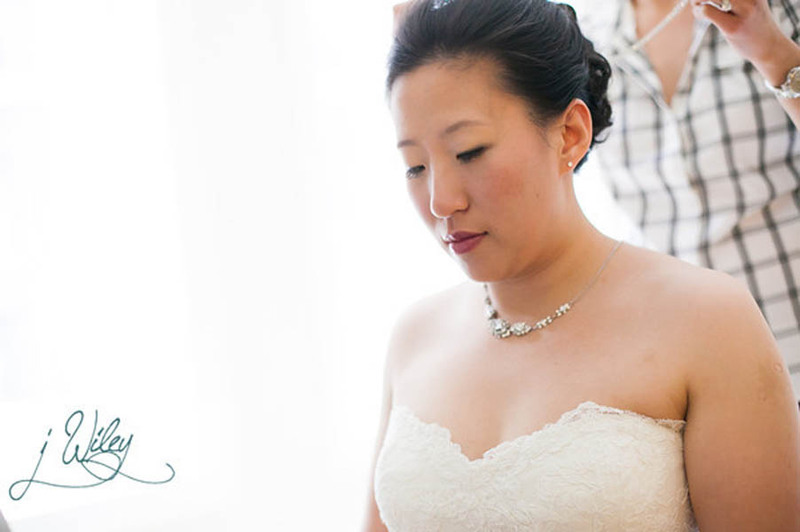 I'm always excited when I get the email from a photographer saying that a client's gallery is ready! 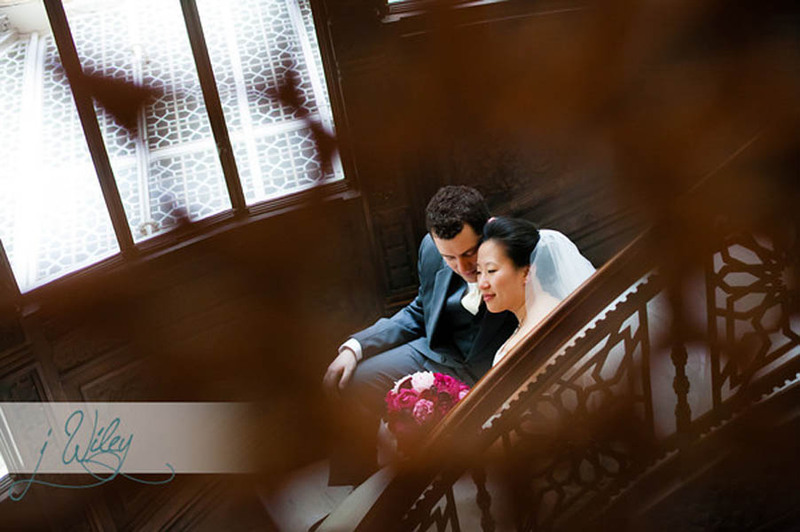 Finally I can share the photos from Anne & Rick's wonderful Chinese/Canadian/American wedding at the Rookery (my faaaave) by the fabulous J Wiley Photography. 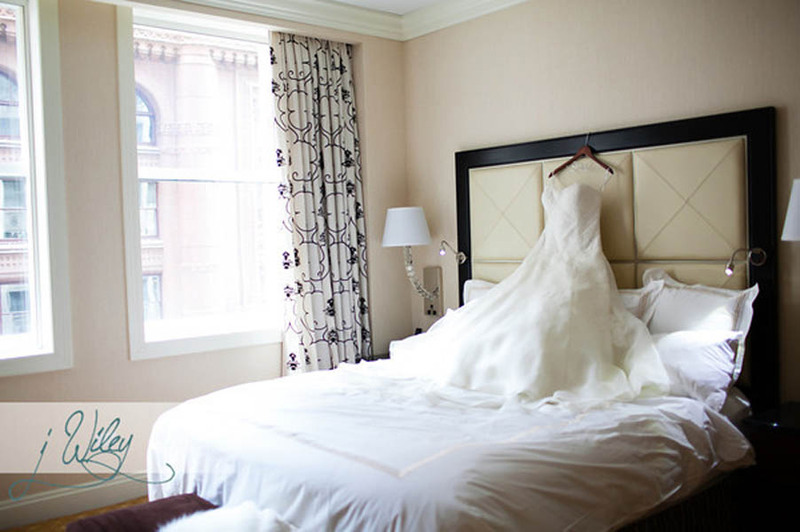 Their First Look was on the second floor of the JW Marriott, where they got ready. Luckily, it was a quiet day at the JW and they were able to have an intimate moment. As always, Vale of Enna did a magnificent job on the florals! 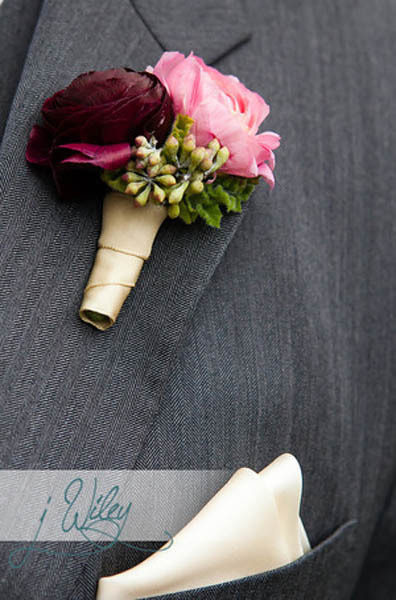 I adored this pale pink, fuchsia and deep red peony bouquet with dangling satin ribbons! It was an icky day in Chicago, but they braved the drizzle for some gorgeous shots around the city! 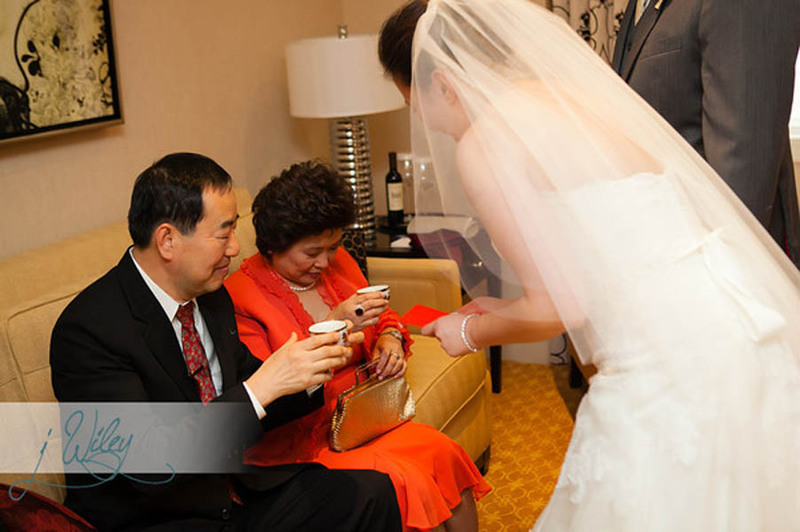 Before the wedding ceremony, we stopped back at the JW Marriott for a traditional Chinese Tea Ceremony to honor both of their parents. 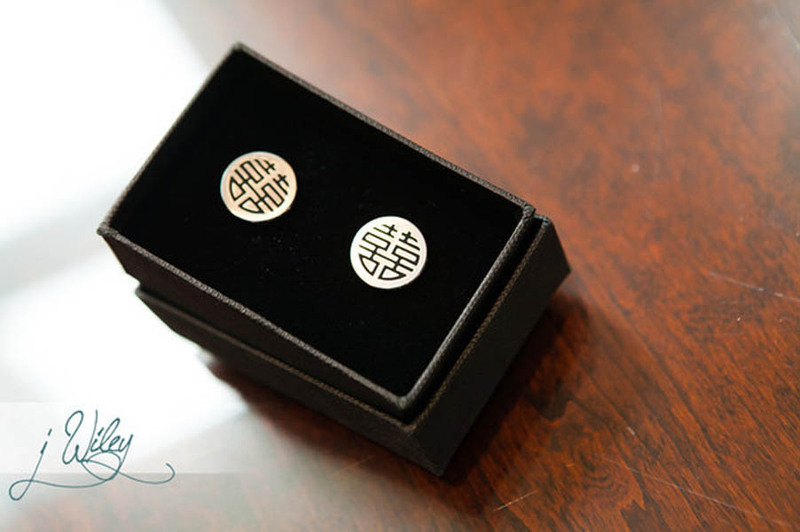 I always love it when a couple integrates some cultural elements into their day!